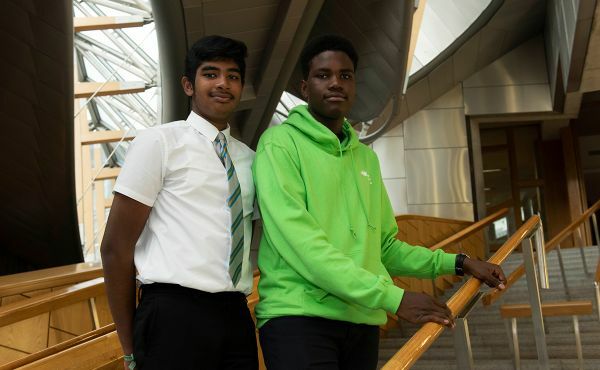 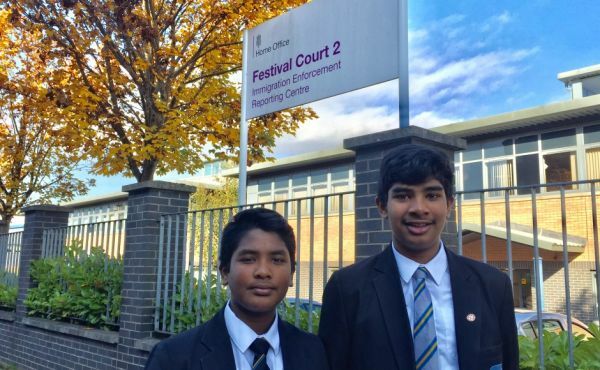 Church leaders unite to urge Home Secretary to prevent the deportation of two teenage asylum seeker brothers from Scotland. 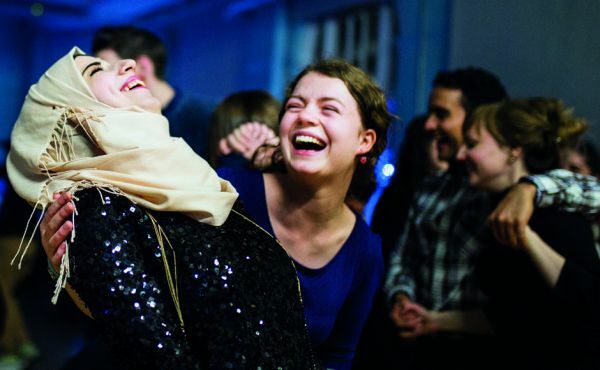 The Church of Scotland has been awarded £130,000 in EU funding as part of an ambitious project to support refugee integration in Scotland. 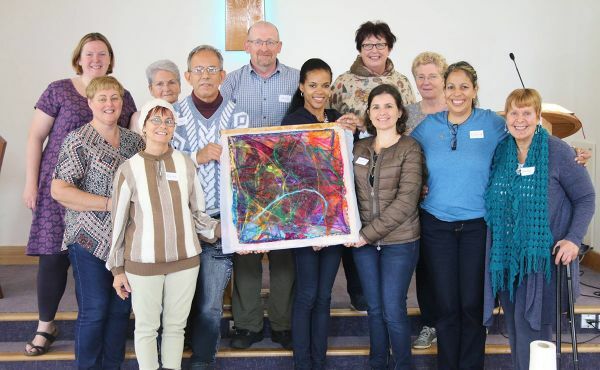 An exchange visit between churches in Glasgow and Cuba has been cancelled at the last minute after the Home Office refused to give visas to the visiting church members. 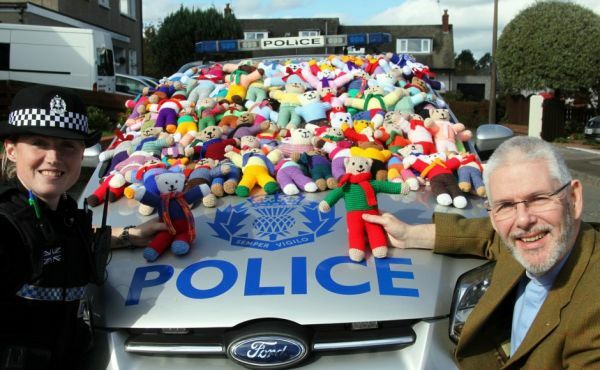 Nearly 150 Trauma Teddies made by Church of Scotland members and friends will soon be out on the beat to help police officers soothe distressed children. 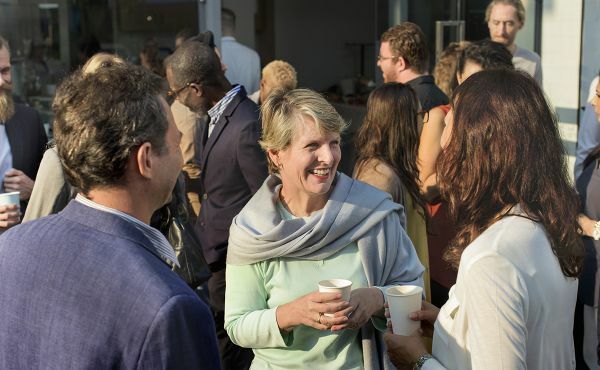 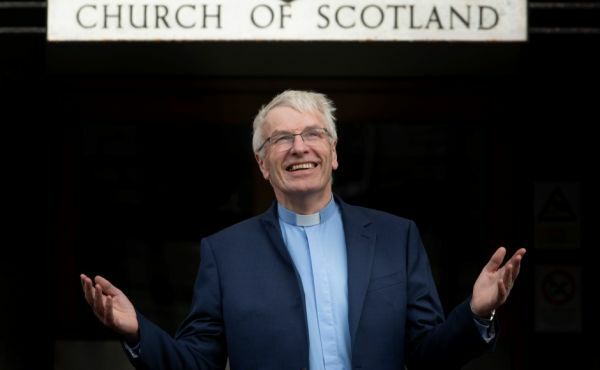 A Stirling University economics graduate who spent three years living out of a car in Zambia has been chosen to be Moderator of the Church of Scotland's General Assembly for 2019. 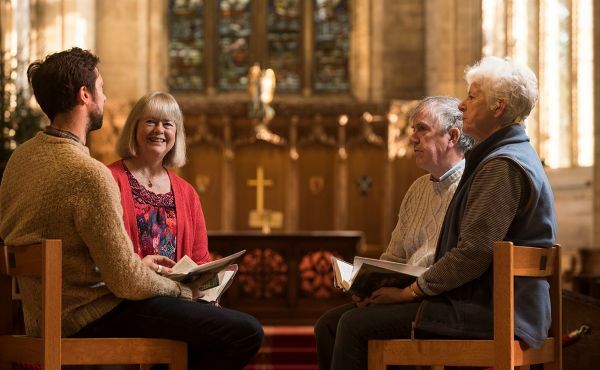 Congregations across the length and breadth of Scotland are gearing up for the National Day of Prayer on Saturday 3 November. 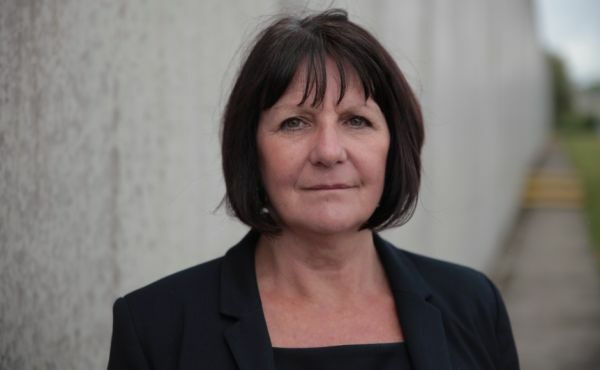 In November, when the Scottish Prison Service draws staff from around the country to its annual conference, the theme of their discussions will be Chaplaincy. 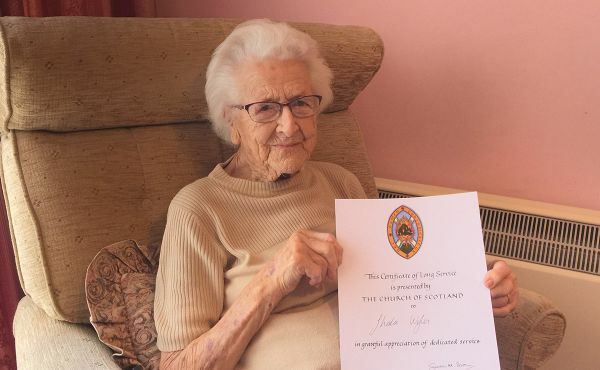 A woman who first attended church Sunday school at the age of two has been recognised for 102 years of service.